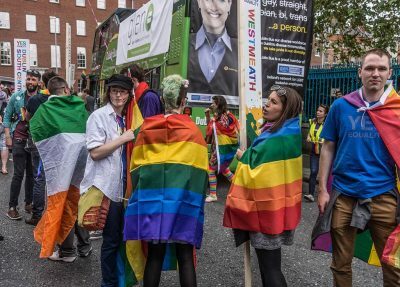 “Ach Ba Gá Dom Labhairt Leat:” An Foclóir Aiteach and the Presence of Queer Culture as Gaeilge. Jenny Moran introduces An Foclóir Aiteach, a dictionary that writes queer terminology into the Irish language. 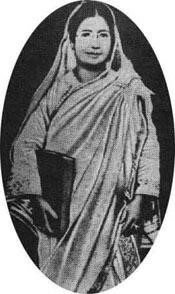 Sultana’s Dream: An alternative view of colonial Bengal. Sinjini Chatterjee discusses the portrayal of a female utopia in Rokeya Hossain's Engish language short story, "Sultana's Dream". 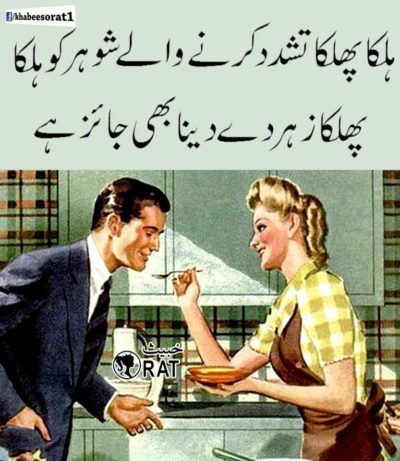 The character “Khabees Orat. portrays the opposite of what an average Pakistani woman is expected to be, in return becoming the representation of the inner voice of a large majority of local women. ” Where “orat” can literally be translated into “woman”, “Khabees” is a combination of “notorious,” “wicked, “dishonorable,” “devilish” and “corrupt” qualities. 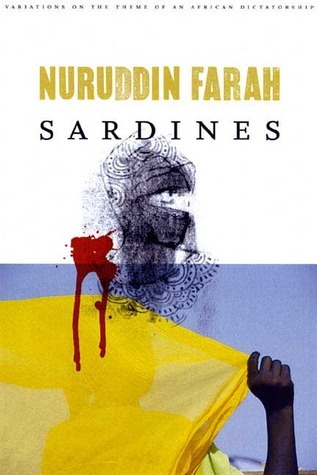 Tayseer Abu Odeh discusses how Somali writer Nuruddin Farah explores how to challenge narratives of history and power in his novel Sardines. Poetry doesn't need to be completely understood to be experienced, making it an ideal medium for multilingual expression. 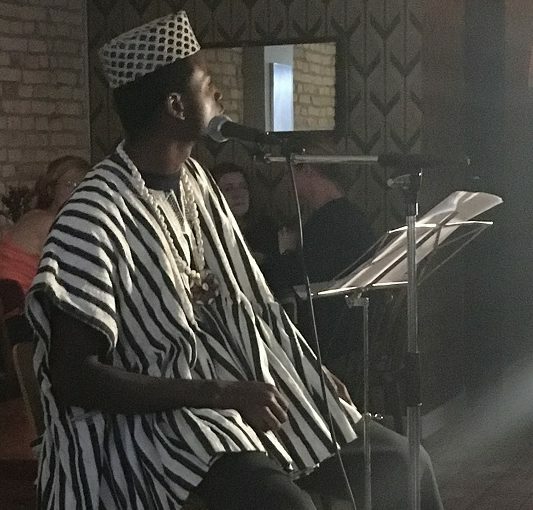 Here multimodal artist Kwame Write talks to MULOSIGE about the language of water and about multilingualism in his life and work.